Bob Ledford’s Adventure Motor Homes has been in the RV business for over 40 years. We have owned and managed 3 dealerships and offer decades of service experience. 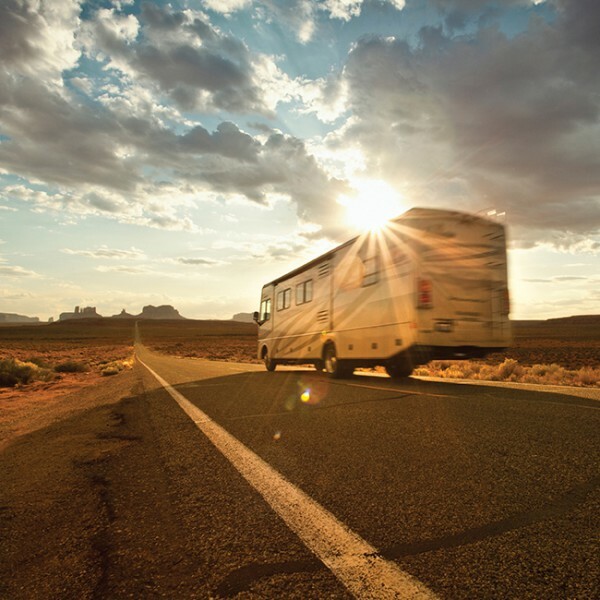 We specialize in all aspects of RV parts, service & repair including towables and motorized. We have experienced RV certified technicians on staff. We offer a full line of parts, accessories, specialty items and we are happy to do special orders upon request. Our service department is here to help your RV perform its best, we service all RV makes and models. 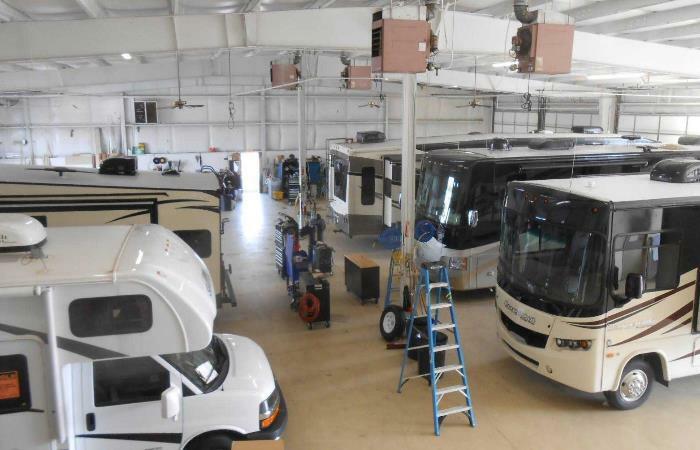 Our technicians are factory certified and trained master technicians for Coachmen, Entegra, Forest River, Itasca, Pleasure Way, Shasta, Tiffin Motorhomes and Winnebago. From roof and appliances, to slideouts and awnings our technicians will get your RV fixed up and back on the road. We welcome you to our dealership and we look forward to providing you with the best source for class A motorhome, class B motorhome, class C motorhome, fifth wheel, pop up camper, toy hauler, and travel trailer and/or related products and services. We are dedicated to serving you. Visit us today, you won’t be disappointed. Hope to see you soon! BOB LEDFORD’S ADVENTURE MOTOR HOMES Nestled at the base of the Blue Ridge Mountains Bob Ledford’s Adventure Motor Homes is a family owned business dedicated to promoting the recreational vehicle lifestyle and helping our customers enjoy that lifestyle to the fullest. 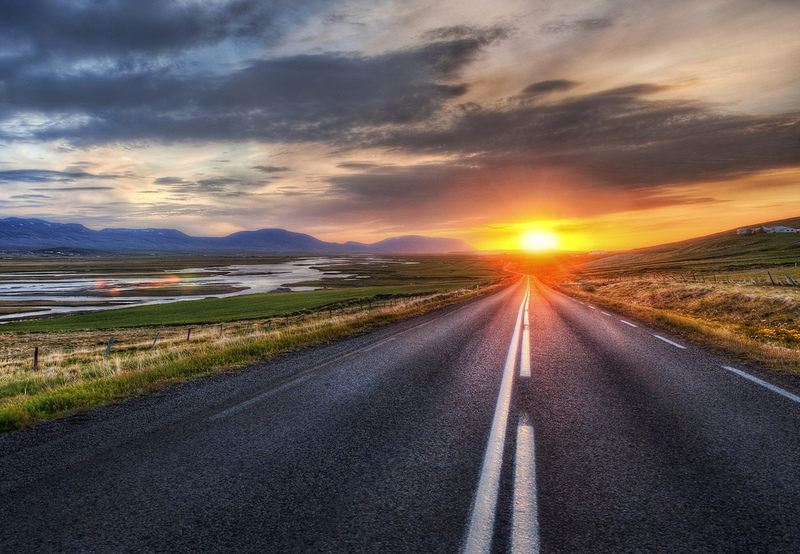 With over 40 years of experience you can be confident we offer the best selection of new and used recreational vehicles from America’s most reputable companies at the right price. An Apex Travel Trailer does not just start off as a frame, walls and roofs… it begins with an idea! Our belief is that getting the little things right is a BIG THING! The Apex is not like other lightweight trailers… it is much smarter because we set new, higher standards for this innovative, truly lightweight trailer. What makes an Apex smarter? Quality – Lightweight – Innovation – Eco-friendly – Design. Each and every Apex model must achieve high scores in each of these standards in order to earn the Apex seal of approval. Our rating system is gathered and driven by the end user… you the customer… in order to produce a quality and most customer friendly lightweight trailer on the market! 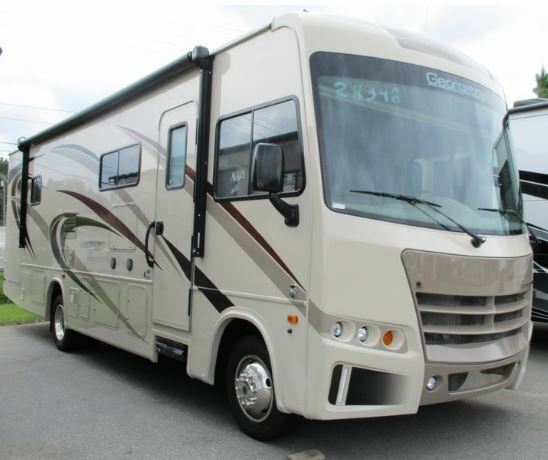 Offering the best selection of new and used recreational vehicles from America's most reputable companies at the right price.